Well, sounded like a challenge – perfect for me as I like such things, challenge accepted! Before I could begin I had to get some dummy data… but how? So I could just create an empty campaign, fill the database with dummy data I have to write on my own and then link it with a DataRelation to the real campaign. 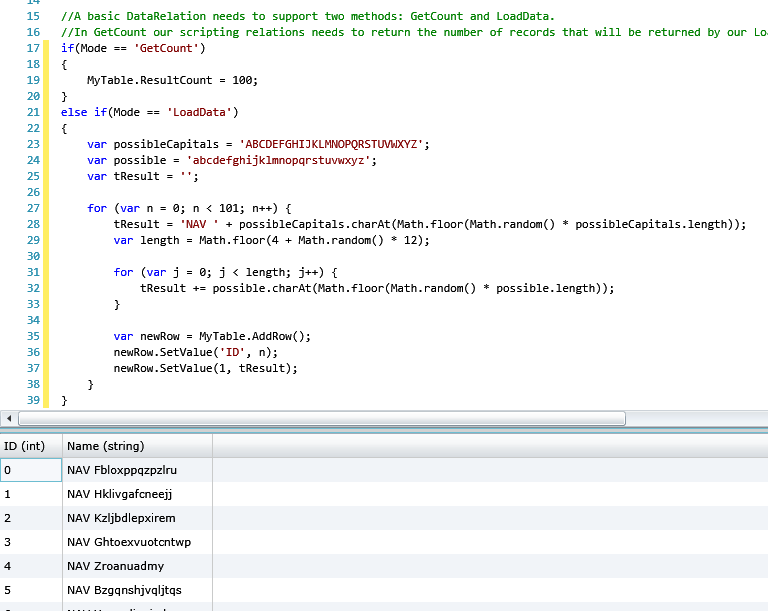 Now I’ve got a nice function which will render me one single random string with a capital letter at the beginning. So all I needed to do now is to call this snippet of code a couple of times and add each string to my DataRelation output. And finally I could begin my work on the auto-completion with the nearly correct values 🙂 Challenge won!! Adobe had the idea of an interconnection between Chrome and an App on your iPhone – something nice but first it was really buggy and second it is not for free anymore. After downloading the latest version of Safari I followed the simple instructions to enable the iPhone-support and then there happend nothing… A short lookup simply explained my situation: The iOS6 feature for remote debugging simply works only for Safari 6.x – and for a windows based machine there only exists 5.x even if the version 6 is already released for more than half a year. Unfortunately this contextmenu uses .click() to bind the handler for the menu-entries. For the first weeks this did noch caused any issue – unless last weeks Internet Explorer update (maybe it could be of interested that we primarly develop for IE and currently do not regard the other browsers). So today one of my colleagues came up and reported to me that the context menu is not working anymore.